This project will renovate a 1960s-era university commons building into a modern educational facility with three focal areas: an education core, a student commons with areas for collaboration and student-run businesses; and an industry center with space for professional and academic faculty and program leadership. 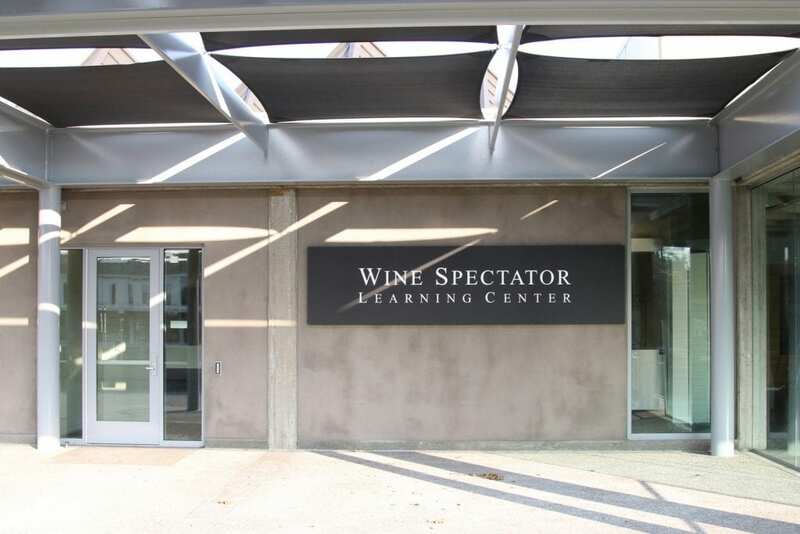 Sonoma State’s Wine Spectator Learning Center will be a state-of-the-art facility with classrooms and outdoor space to teach 300+, venues for public seminars and events, and technology to reach the world. 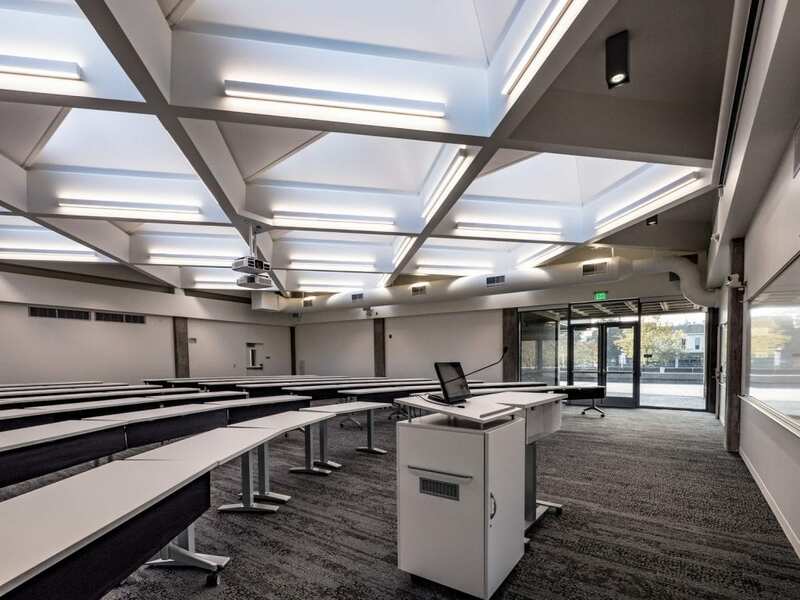 The design will utilize modern learning and working practices to inspire collaboration for students and visitors. 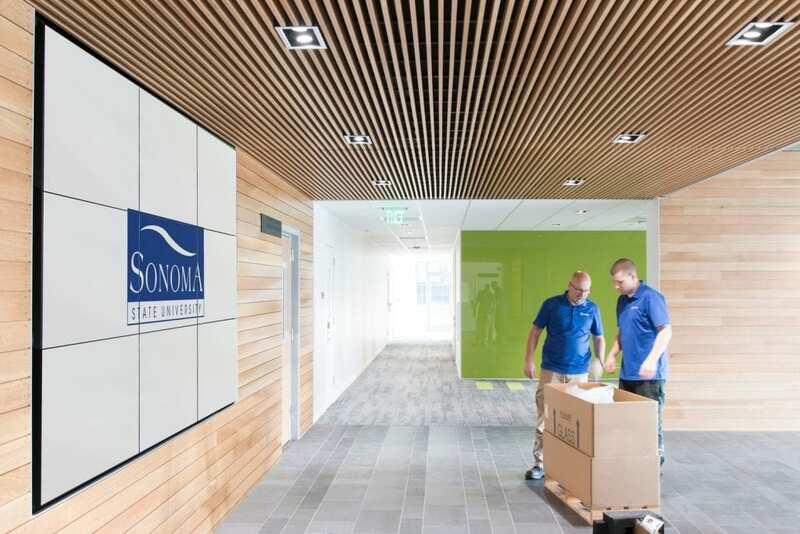 The Student Commons will encompass a student hub, a wine entrepreneurship laboratory, an outdoor study terrace and a wine business research library.